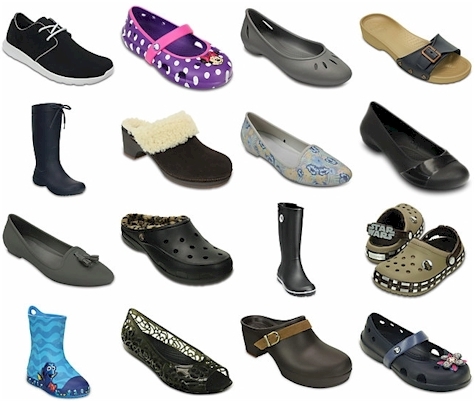 Take 50% off these 100+ select styles at Crocs.com; no promo code necessary as your discount is automatically applied at checkout. Includes women, men, and kids' styles. Free shipping with a $24.99 minimum purchase.